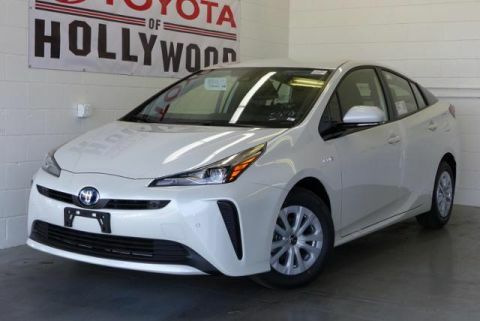 In line with LAcarGUY’s greater emphasis on environmental efforts, Toyota of Hollywood has committed to both local and global green initiatives. 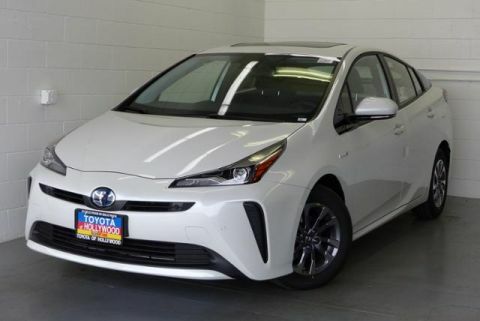 From assisting with environmental nonprofits like the Hollywood Central Park Project to selling renowned efficient vehicles like the Toyota Prius, we have dedicated ourselves to contributing to sustainable causes. 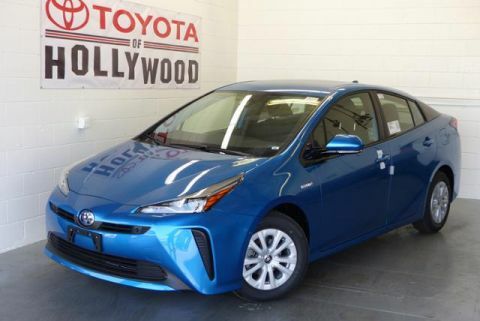 In fact, Toyota of Hollywood was the first dealership in the Los Angeles region to offer free EV charging to anyone who stopped by our dealership. 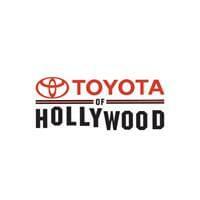 Explore some examples of our environmental work in the Los Angeles area below. 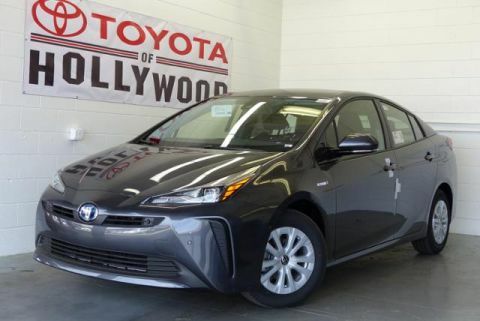 Back in November of 2010, Toyota of Hollywood and Toyota Santa Monica became the first dealerships to offer free electric car charging stations to the community. 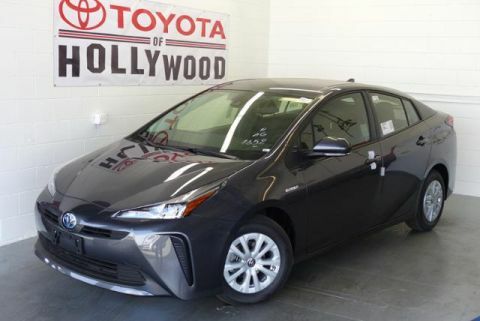 This focus on sustainable energy and green vehicles has been in our DNA for years, and we’re proud to have pioneered the free EV charging movement in Los Angeles….